The Southern African Institute for Policy and Research (SAIPAR) is an independent, educational research and development oriented research centre. Through interdisciplinary research, publications, seminars, and dialogue facilitation, the Institute seeks to contribute to improved policy making, research capacity, and governance. The Institute aims to be a catalyst for new ideas and concepts on good governance and development in Zambia and Southern Africa and a documentation centre to serve as an indispensable partner on research and policy analysis. SAIPAR is the host of the Economic Policy Resource Centre (EPRC) and the Zambia Legal Information Institute (Zambialii). 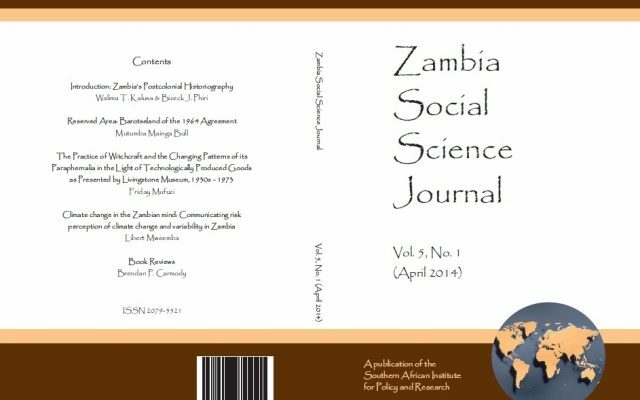 Zambia Social Science Journal Vol. 5 No. 1 is now available for download. 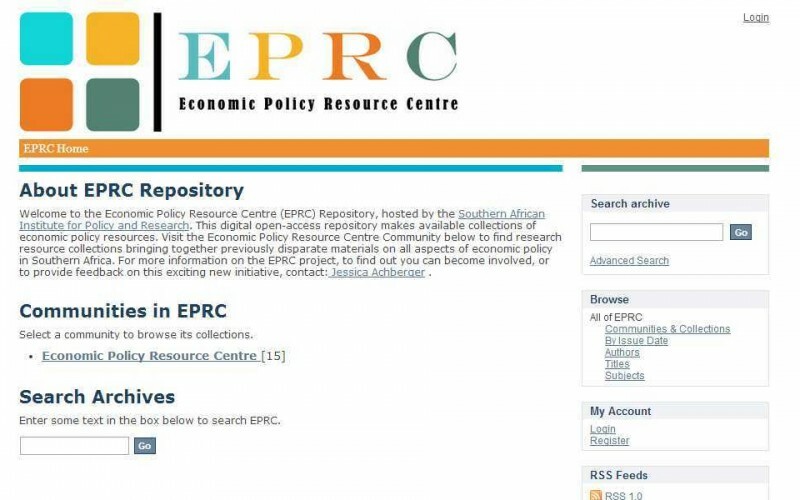 The Economic Policy Resource Centre (EPRC) is an open-access online information exchange system for economic research and policy outputs from Southern Africa. 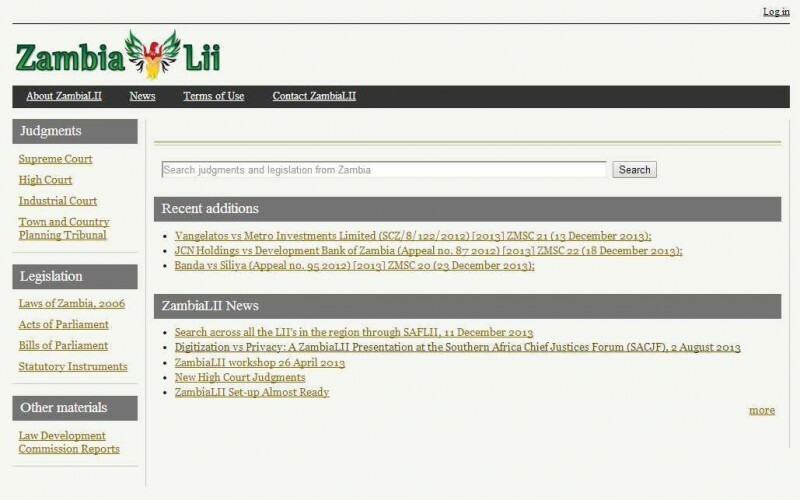 The Zambia Legal Information Institute (Zambialii) provides no-cost access to Zambia’s judgments and legislation, with the aim to make law more accessible to the public. 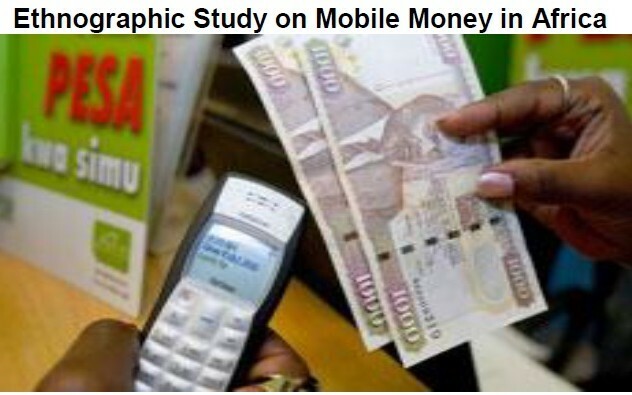 The ASC has been awarded a one-year research project on the attitudes, perceptions and usage of Mobile Money in four African countries.